Osage Nation Principal Chief Geoffrey Standing Bear has issued two executive proclamations for two special sessions of the Fourth ON Congress starting July 23 and July 31. These will be the second and third special sessions respectively for the newly inaugurated Congress. The Congress held its first special session specifically to elect its officers on July 2 hours after being sworn into office. According to the July 23 executive proclamation issued by Standing Bear’s office, the Congress will consider budget modifications to its own Legislative Branch budget and the Office of Principal Chief. - Budget modification for the ON Attorney General’s office. - Budget modification for the Osage News. - Accounting budget modification for tribal government indirect costs. - Amendments to the Nation’s restricted real property re-purchasing act. - Two 2015 fiscal year budgets for ON Communities of Excellence programs. - Amendments to the Nation’s open records act. - Legislation for restructuring the Executive Branch. 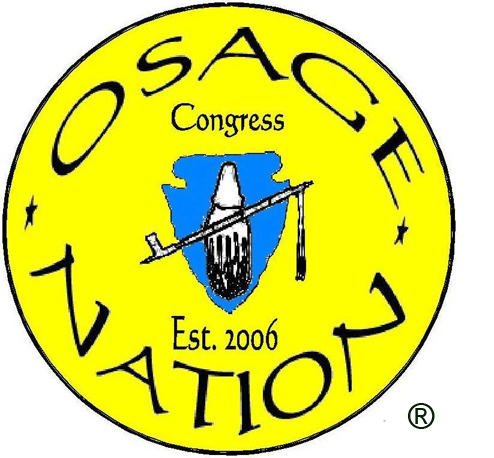 According to the Osage Constitution, the Principal Chief has the power to call for a Congressional special session in addition to the Congress via legislative proclamation. Special sessions may run up to 10 days with a three-day extension if approved by two-thirds of the Congress members or the Principal Chief. The next regular session of the Congress is the Tzi-Zho Session, which starts Sept. 2 for a 24-day run.